Fantasy Empire is the sonic manifestation of a noise duo capturing the hearts and souls of millions. Not tyrannically, but democratically nominated to lead the masses into a new age. Never has the assault from Gibson and Chippendale been more satisfying. Fantasy Empire riffs, attacks, and grooves unlike any other Load release. 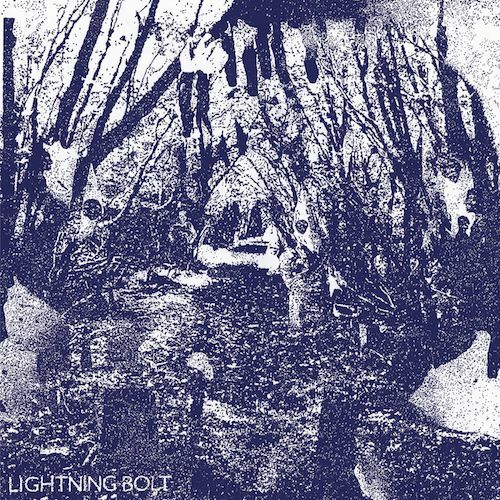 Albums like Hypermagic Mountain and Earthy Delights summarized the Lightning Bolt experience without ever capturing it. They had previously forced the racket around the listener instead of engaging them with it. Fantasy Empire does exactly that. 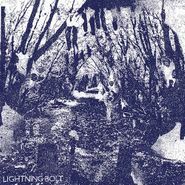 Whether this is due to the new digs at Thrill Jockey or a just a wavelength that these two exquisite musicians have hit for this recording, Fantasy Empire is an exciting release for anybody who might be afraid of a little noise.